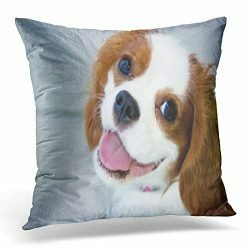 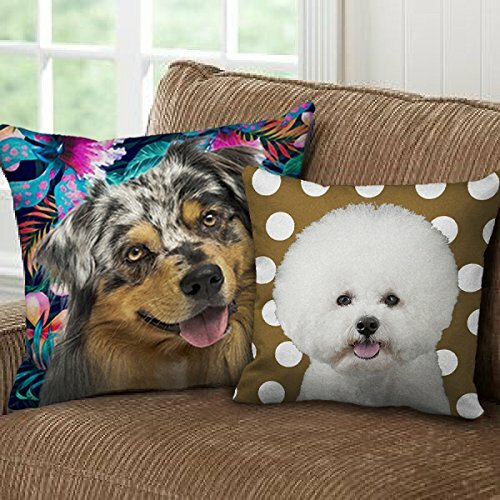 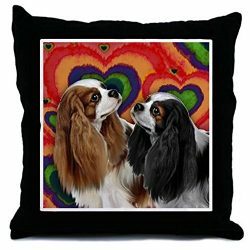 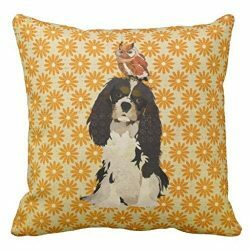 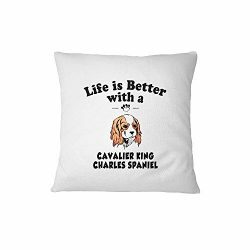 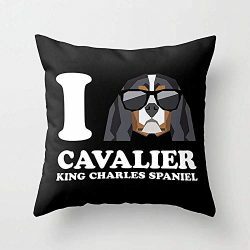 Designed for dog lovers,here are more than 100 kinds of dog’s patterns .The throw pillow cover is made of 50% cotton / 50% polyester material, soft and comfortable,the same pattern on both sides，can be used in sofa, car and bedMade of 50% cotton / 50% polyester material, soft and comfortable texture. 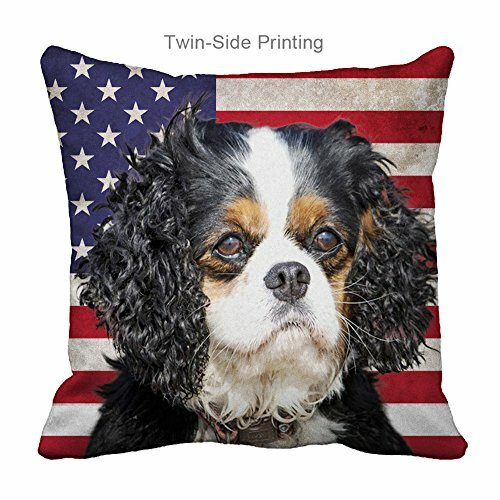 Front and back Printing the same pattern. 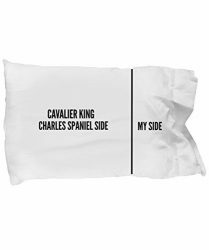 Zippered opening style,Insert are not included.